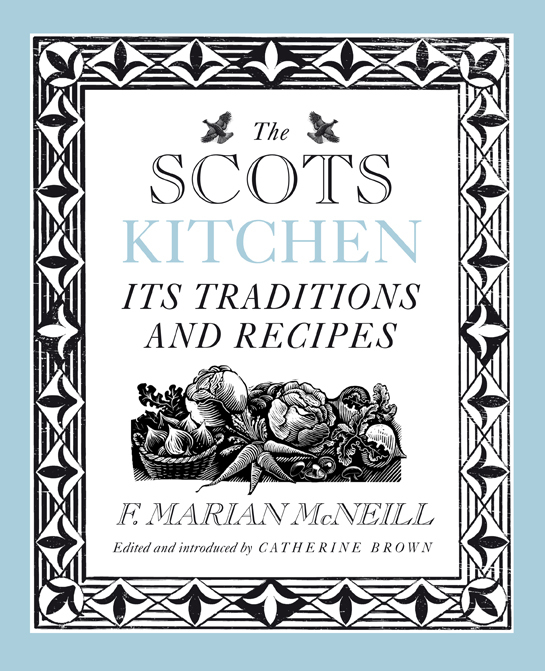 If you’re lucky enough to be invited to a proper Burns Supper you might want to take a gift. 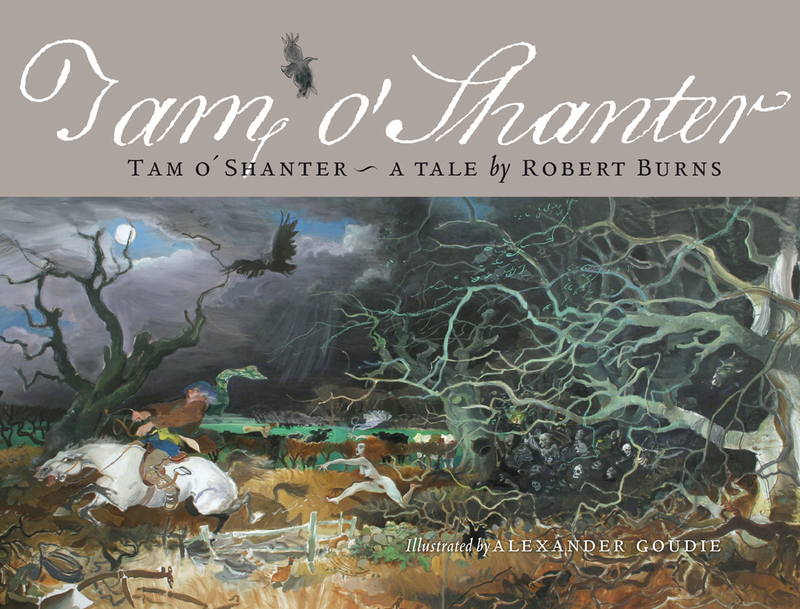 This year Birlinn produced a smaller version of our bestselling limited edition Tam o’ Shanter, illustrated by Alexander Goudie. 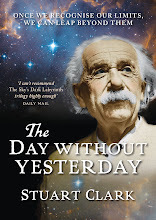 At just £25 this edition it will go down a storm with fans of the bard and you can afford to treat yourself to a copy. 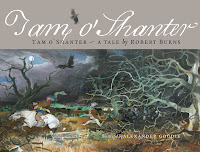 And if there are going to be younger folks present, a copy of Allan Burnett’s Robert Burns and All That will go down a treat! If you fancy hosting a Burns Supper or have been asked to take part in one get your hands on Nancy Marshall’s Burns Supper Companion. In simple terms, who’s who and what they need to say. If it’s a big formal do with dancing you might also want to secrete a copy of The Swinging Sporran about your person so your Dashing White Sergeant doesn’t turn into a Gay Gordon. ‘Nuff said. 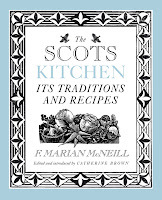 The starring role of any Burns Supper is, of course, the haggis but there are plenty of other Scots-positive dishes – have a peek at F. Marian MacNeill’s classic The Scots Kitchen or The Stornoway Black Pudding Bible. And if you’ve decided to make whisky part of the evening (hint: strongly advised) Charles MacLean’s Whiskypedia will help you track down something for all palates. But Burns Night is all about the fabulous Robert Burns and his work. His fame is world wide, as Andy Hall’s beautiful book Touched by Robert Burns shows, or if you want the last word The Best Laid Schemes is a fantastic collection of poetry and prose, incorporating some previously unknown writings by the man himself. A laid-back rebel, we think Burns would have given New Poems, Chiefly in the Scottish Dialect - ‘a sly wink to the master’ from twelve of the best contemporary poets around, including the new Scots Makar Liz Lochhead – a big ‘Like’.